Previous Why do planets spin in a particular direction? Next If my partner is hit by a taser will I be shocked too? Hey!! If the if the venom get digested and breakdown into amino acid in stomach of snake and do not harms them so why not in the case of humans ?? 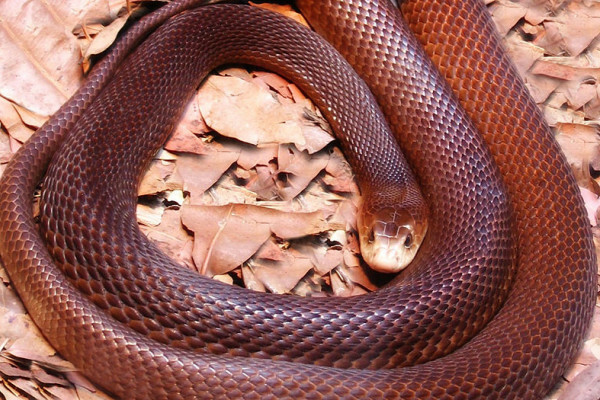 Snake venom is a cocktail of proteins; these will be degraded by the digestive juices and so cannot access the targets that they would if "injected" through the skin by the animal's fangs.